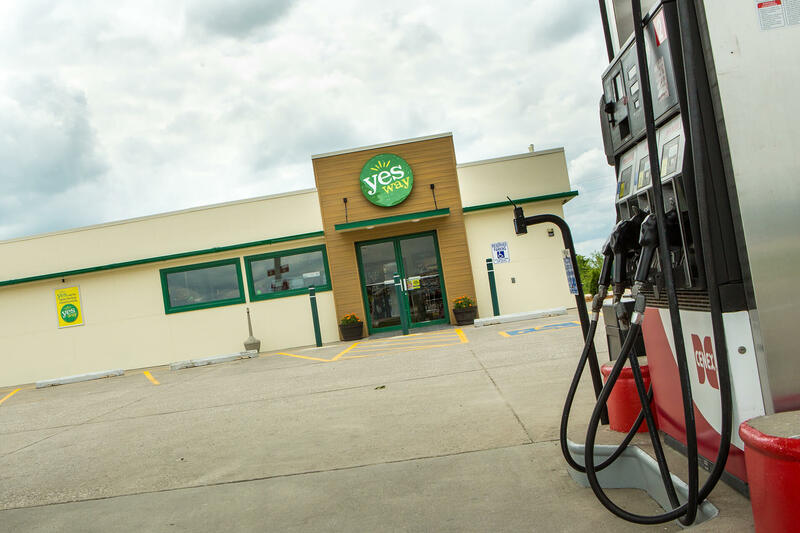 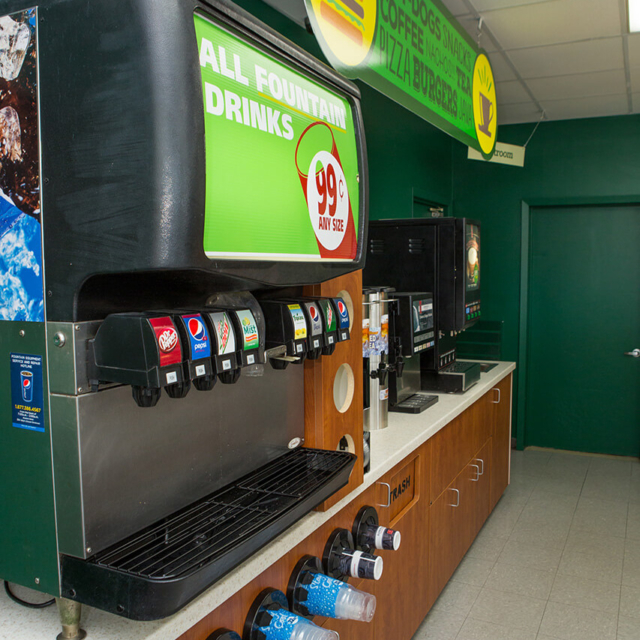 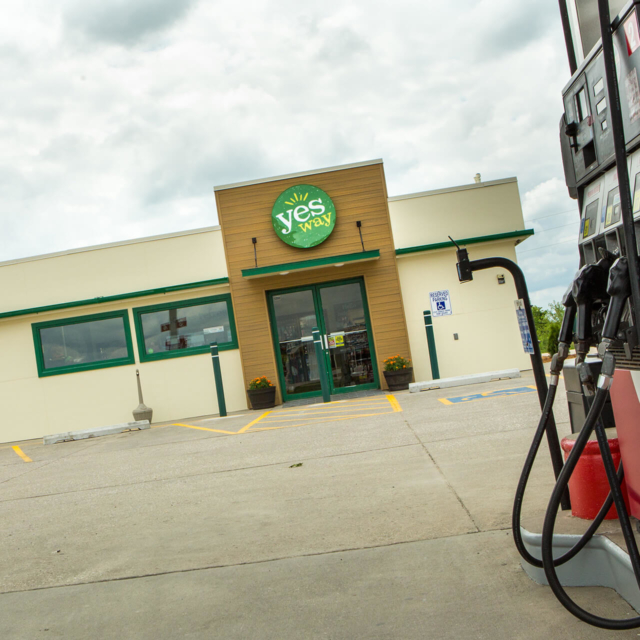 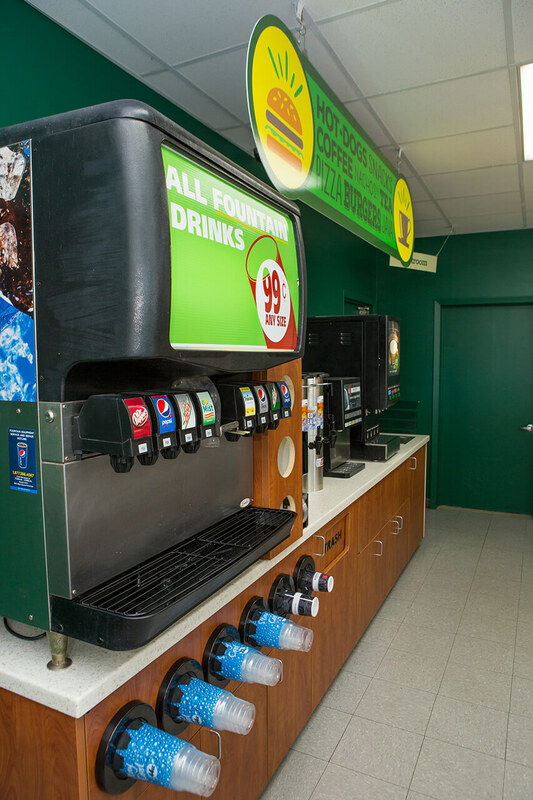 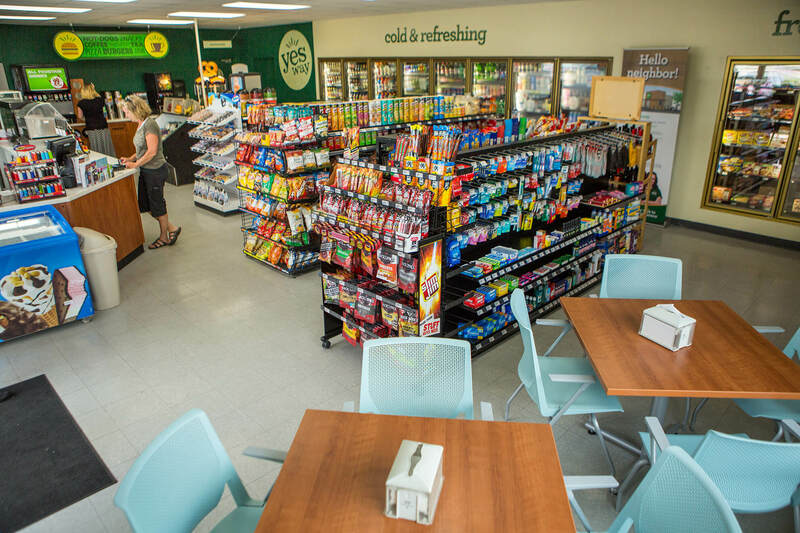 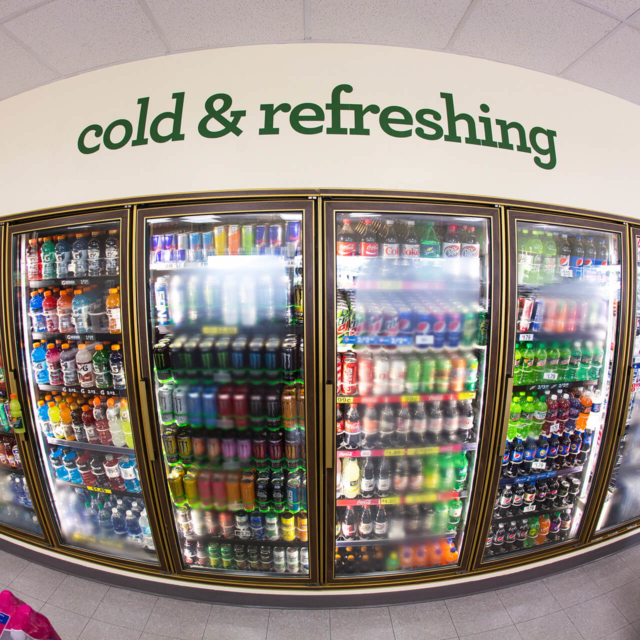 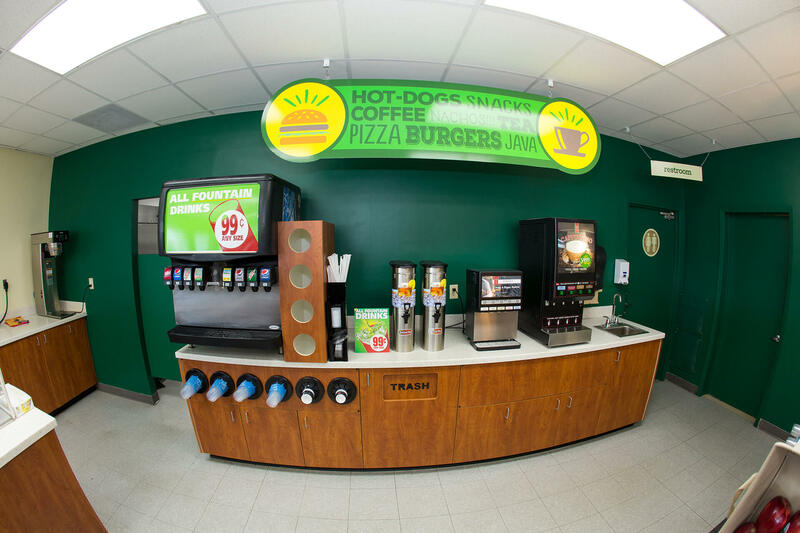 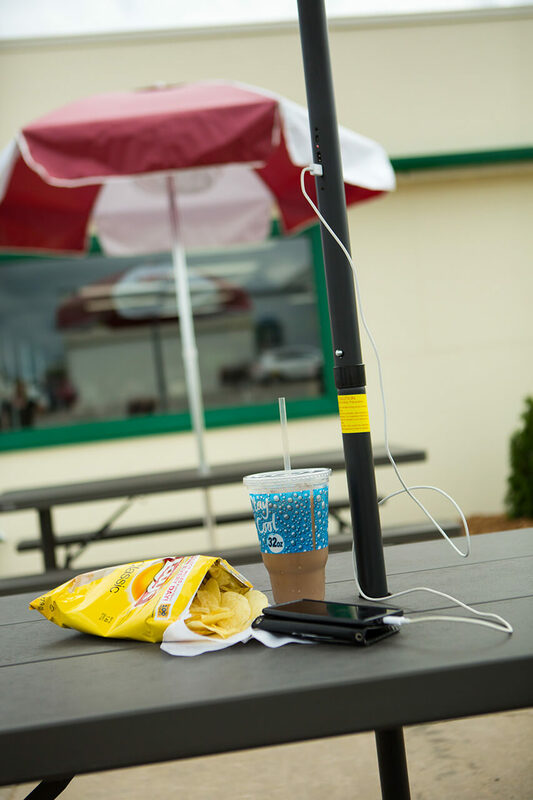 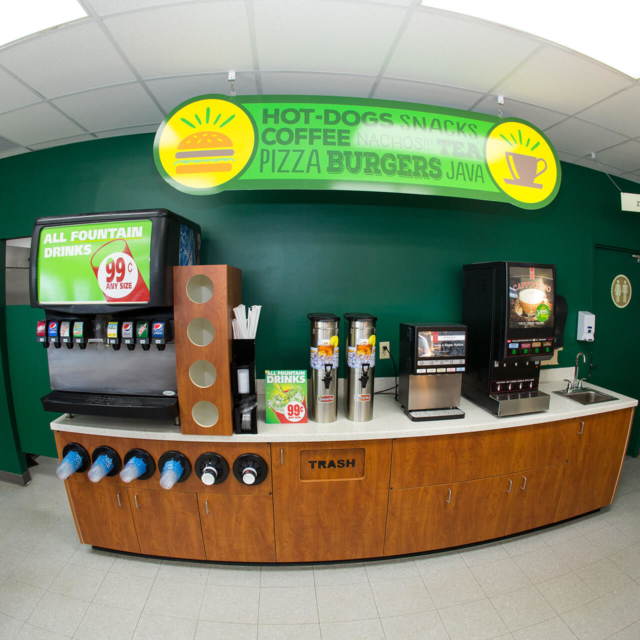 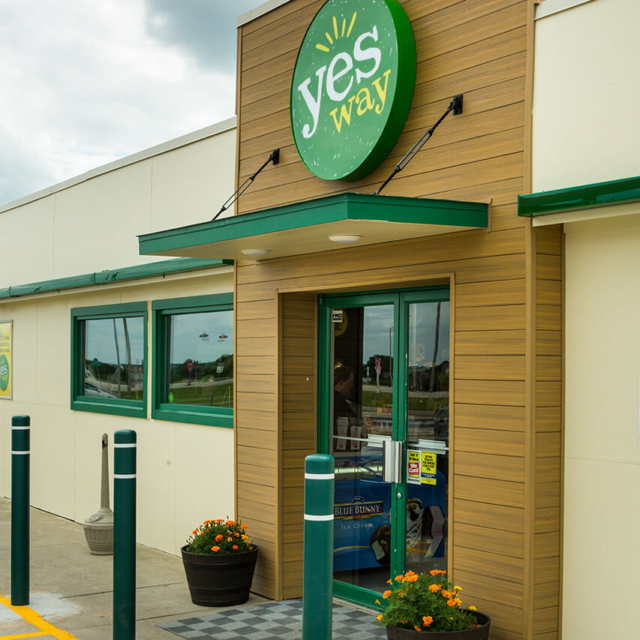 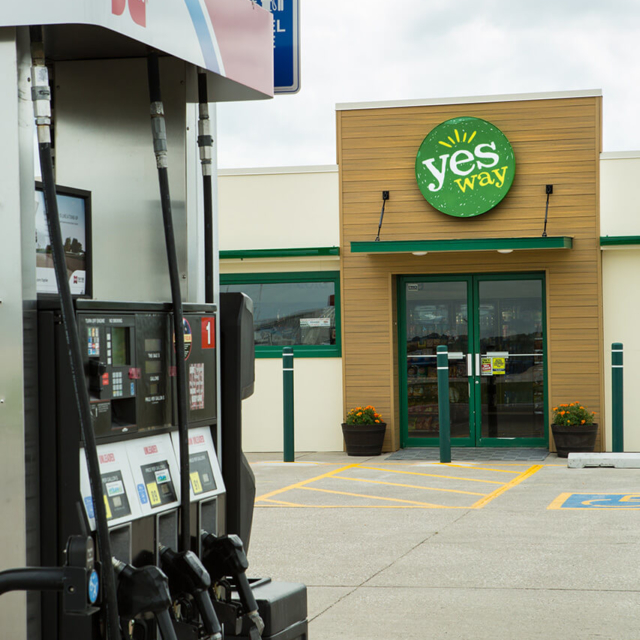 Yesway was founded on a simple idea: convenience stores should be…well, convenient! 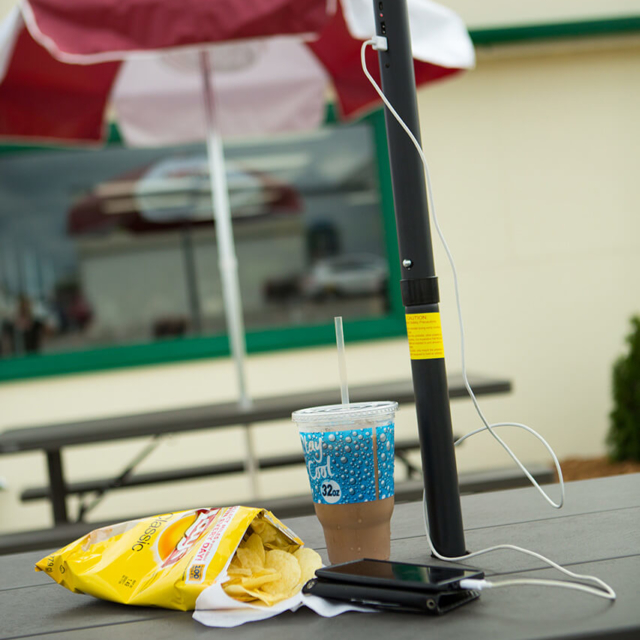 Because, truth be told, that’s not always the case. 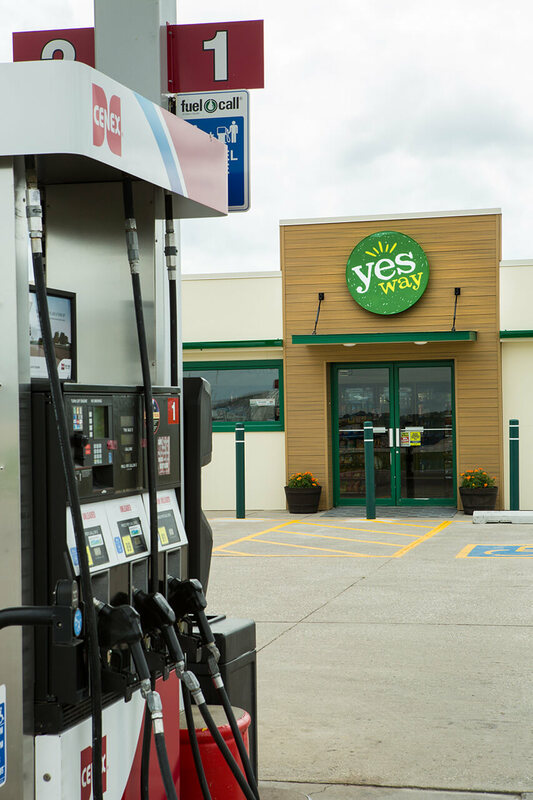 As far as we’re concerned, there are several essential ingredients of convenience – all of which support the notion that “little things” actually mean everything. 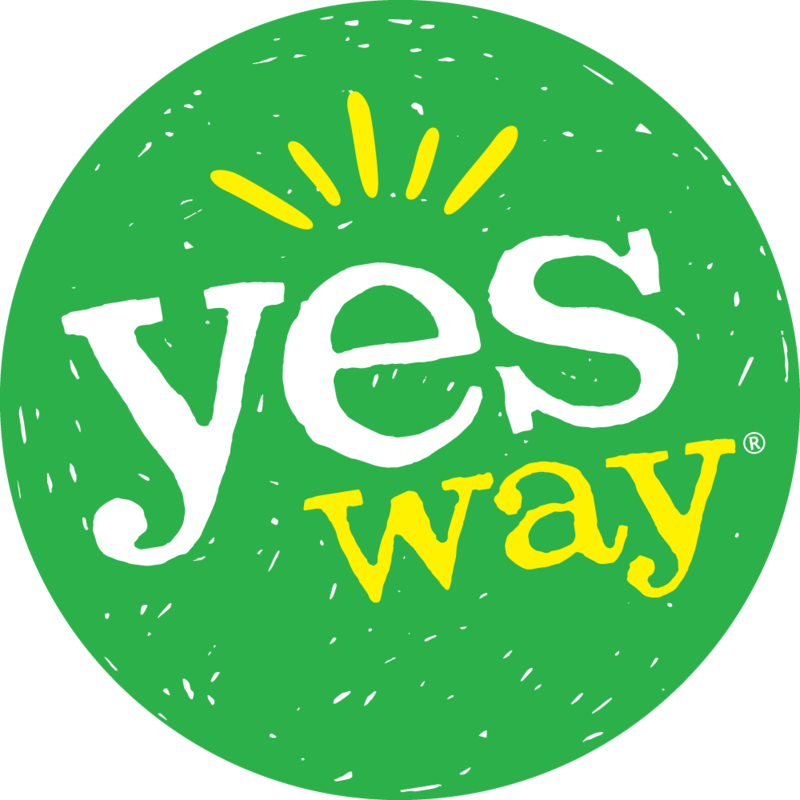 Yesway is about offering more of the products you need and about making your life easier and your days a bit more pleasant. 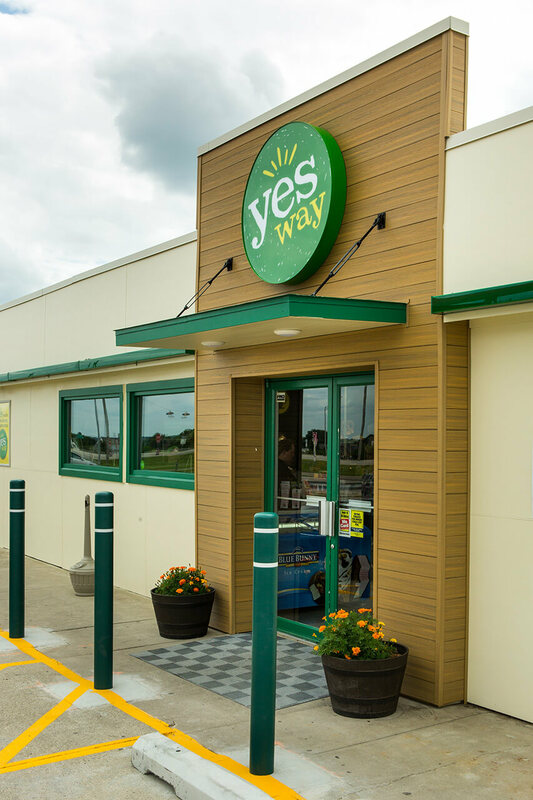 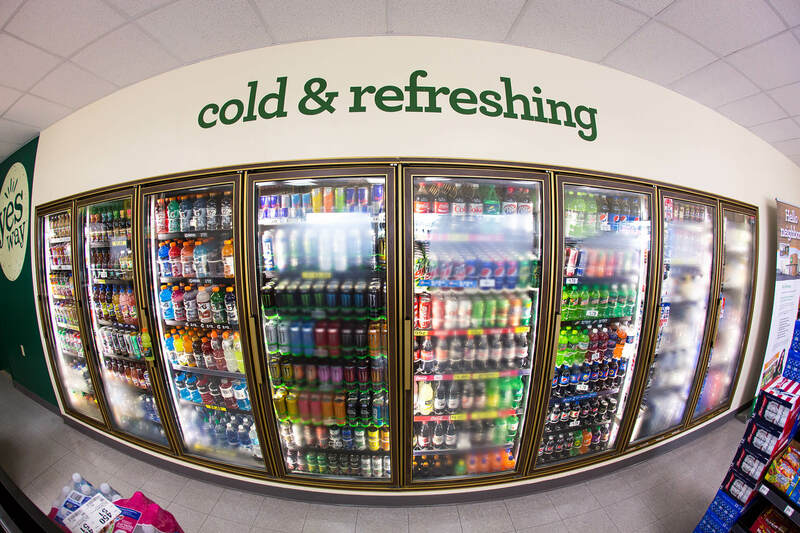 That’s why our redesigned stores, our product and food service offerings, our loyalty program and our employees all reflect and support our brand promises of being customer-friendly, inviting and efficient. 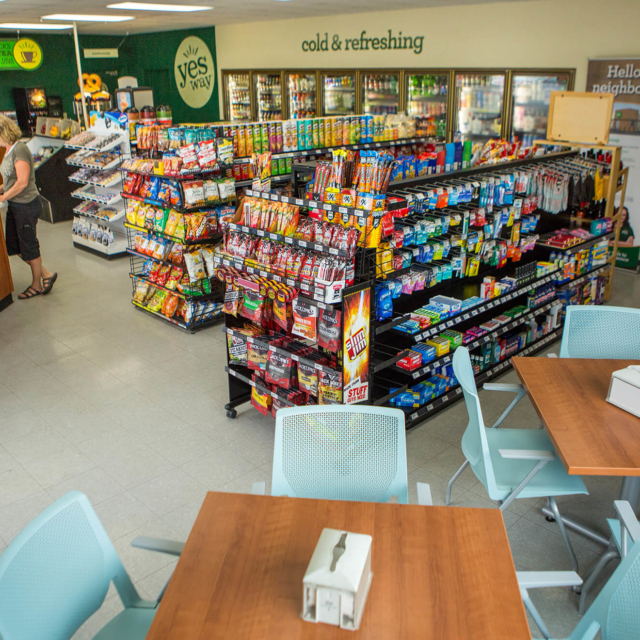 It all adds up to an enhanced shopping experience that provides terrific, neighborly customer service.